'Dancing With the Stars' finale recap: Did the right athlete win season 26? The three remaining athletes on Dancing With the Stars‘ 26th season have plenty of medals and trophies to show off at home. But which one will have to clear some shelf space for the Mirrorball? And after a quick group number from the full cast of Season 26 — seriously, the lack of filler in this finale messed with my head a bit — it was time for the results. The winning pair of Dancing‘s all-athletes edition is… Adam and Jenna! 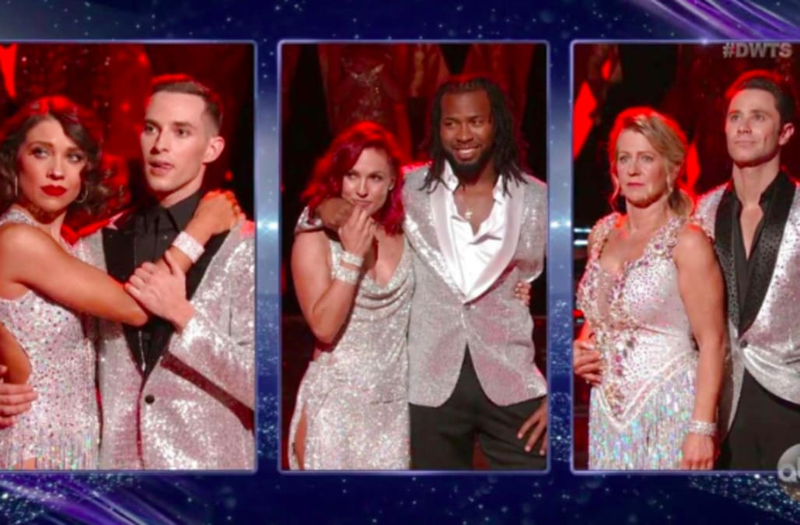 Dancing With the Stars week 3 recap: Are the right athletes in the finale?